** FREE POSTAGE within Australia, postage overseas at cost -- Note: Postage will be added automatically when you place an order, but I will adjust the postage cost when the order is processed. 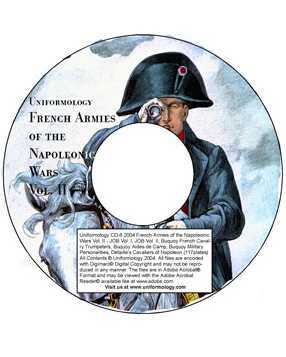 ** This is a CD from Uniformology in the U.S, who have produced a large range of CD's each containing dozens of high quality scans of rare and costly original miltary uniform prints from the 18th, 19th, and early 20th century. 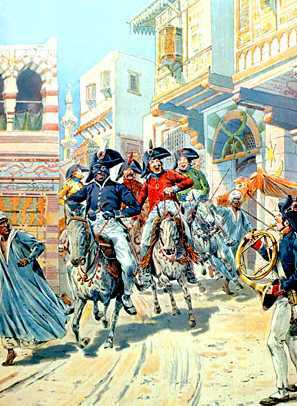 There is not a single French artist that has prints with more character and expression that J. Onfrey de'Breville - JOB. His work exhibits exquisite detail down to the smallest piece of equipment and the facial expression. 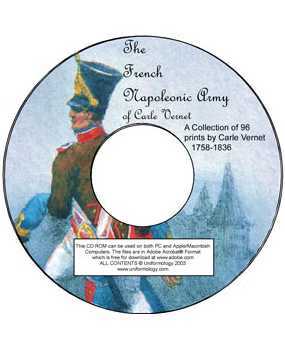 The poses add feeling and emotion lacking in the typical military print. 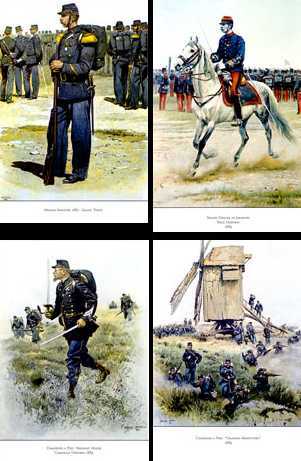 This set of drawings and color paintings comes from a history of the French army published at the end of the 19th Century. We have not offered most these before. We are proud to offer this set of 100 plates.